Coconut oil is all the rage, and rightly so–it contains healthy fats and has multiple uses, thanks to its antibacterial and nurturing properties. But it has a distinct, sweet flavor, which I don’t enjoy in savory dishes, and its smoke point of 360o is not high enough for all of my cooking and baking needs. (The smoke point is the temperature at which an oil breaks down and its components become rancid, producing free radicals. It’s when you start seeing the oil smoke–and it’s bad for you.) I usually reserve coconut oil for baking desserts and sweeter foods–like butternut squash and sweet potatoes, where the flavor works well with the dish–and for medium-temperature cooking. So, for most of my cooking and baking, I use….avocado oil! Neutral Flavor: You really can’t taste it. High Smoke Point: Avocado oil has a smoke point of 500o. It says it right on the label of the bottle I have at home. From what I have read, it’s the oil with the highest or one of the highest smoke points. By comparison, canola oil’s smoke point is 400o. (You can read about smoke points of other oils here…scroll down for the chart). Health Benefits: Avocados contain healthy monounsaturated fats, specifically oleic acid, which is anti-inflammatory, anti-cancerous, and heart-healthy. 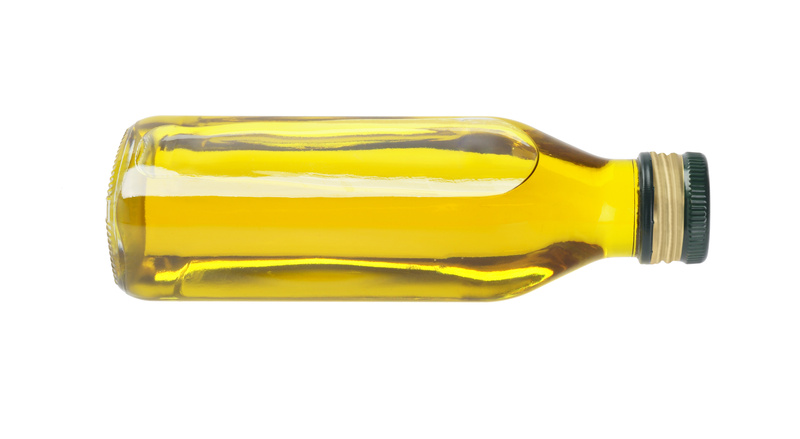 (Oleic acid is also found in olive oil, which is why so many experts tout its health benefits). Avocado oil is also a good source of Vitamin E, enzymes, other anti-oxidants, and minerals, like potassium. Bottom line: Avocado oil is good for you the same way that coconut oil and olive oil are (healthy fats, anti-oxidants, and other goodies)…but it’s far more versatile due to it’s neutral taste and high smoke point. 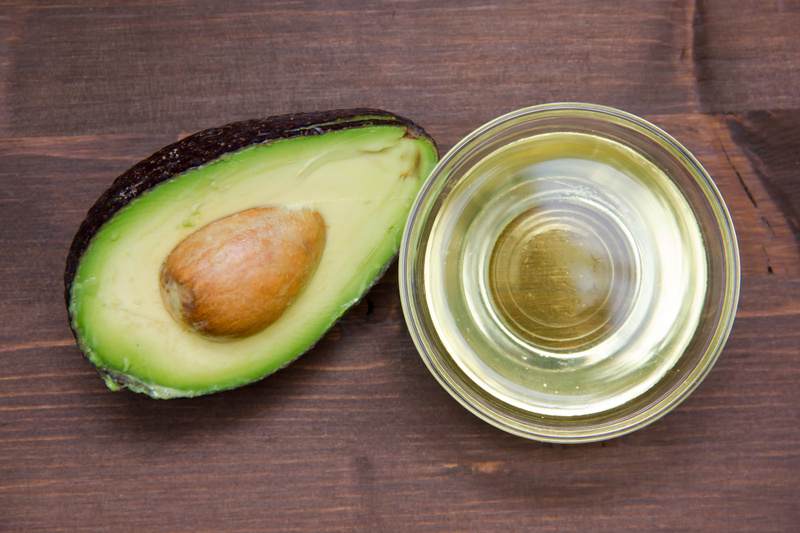 If you’re cooking and baking at high heats, switching to avocado oil is a good idea. Be sure to buy it cold pressed, as this extraction method retains the most health benefits. And, you can always use it raw in salads and dressings.